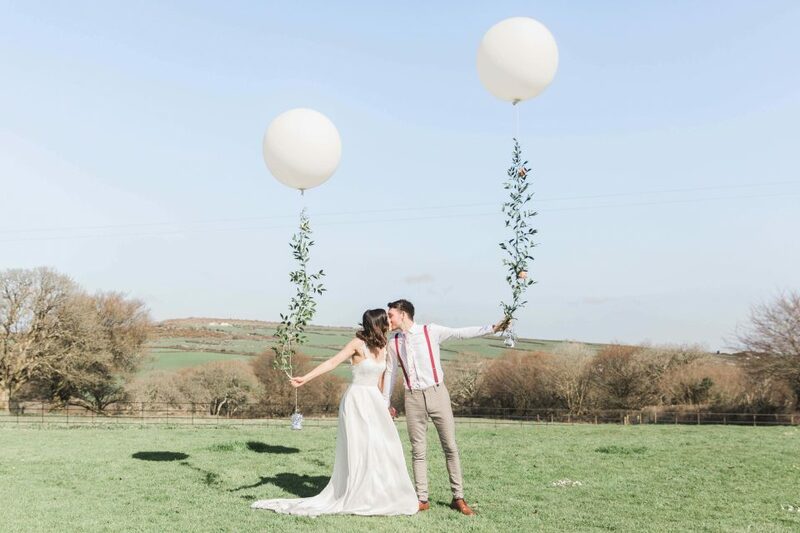 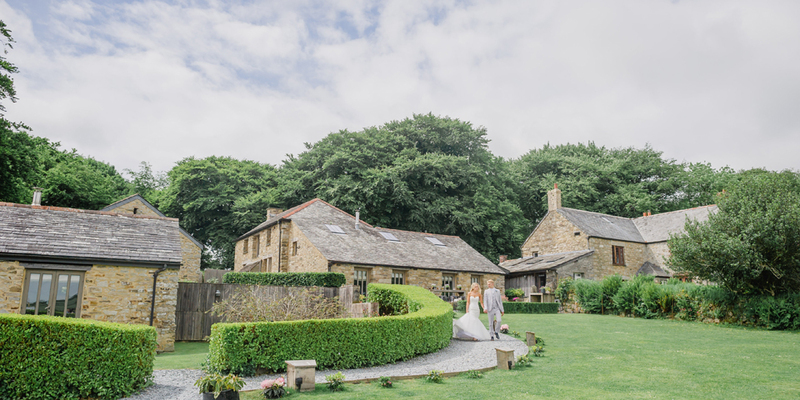 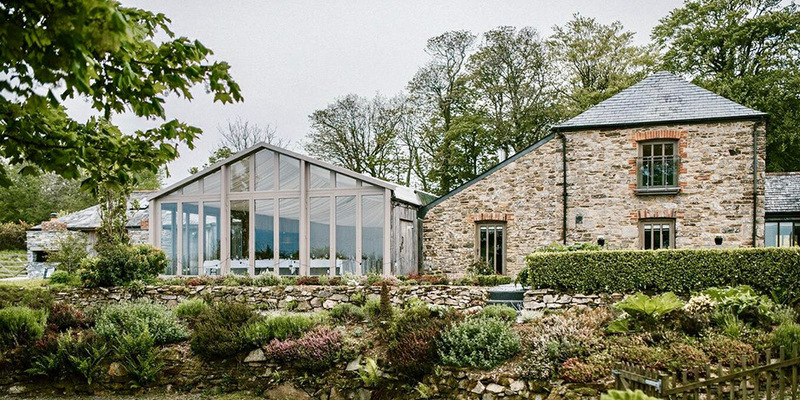 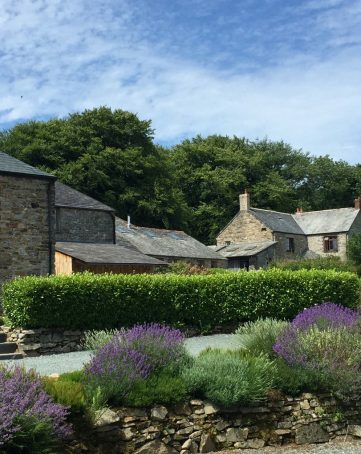 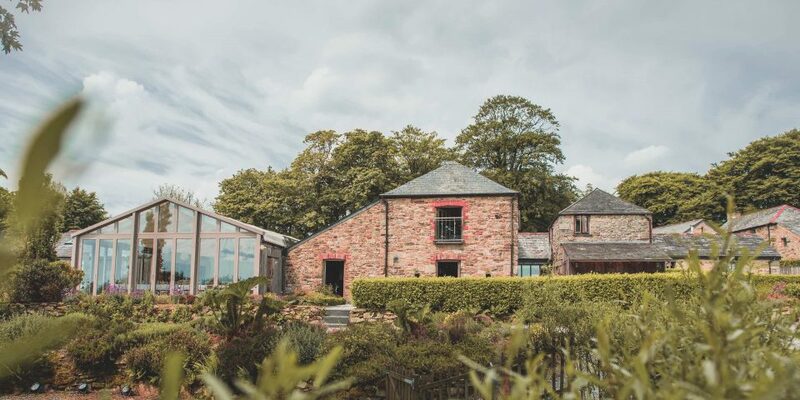 Located in an idyllic and secluded setting within 142 acres of Cornish countryside, Trevenna is a gorgeous cluster of elegant barns creating a unique barn wedding venue right in the heart of Cornwall. 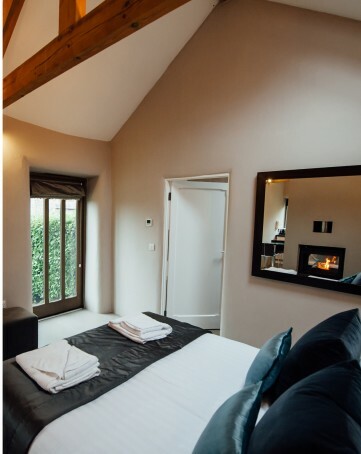 We provide a stunning exclusive use venue which can accommodate up to 40 guests in a stylish understated luxurious setting for you to relax and enjoy your stay. 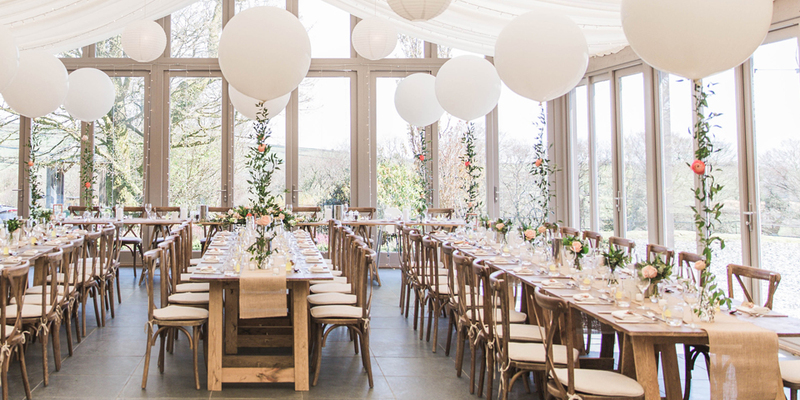 Create a memorable experience through our dedicated in-house hosting team planning every stage of your stay and wedding celebrations,ceremonies & reception. 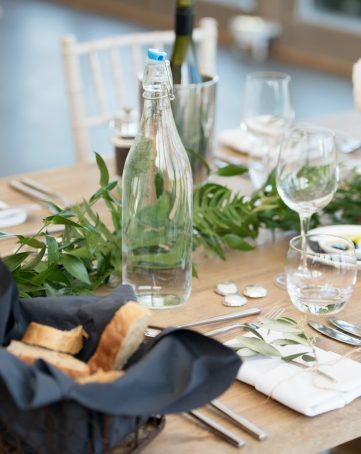 Our in-house catering team provide freshly prepared home cooked wedding feasts served straight to your tables. 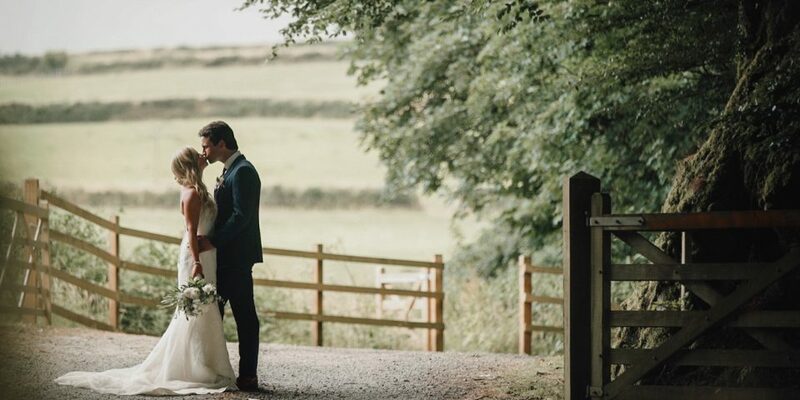 We provide a complete barn wedding venue, with stylish accommodation which boasts stunning views over Cornwall’s idyllic countryside, as well as 2 onsite bars, a stunning garden marquee room for your reception plus beautiful grounds and a choice of where you hold your wedding ceremony. 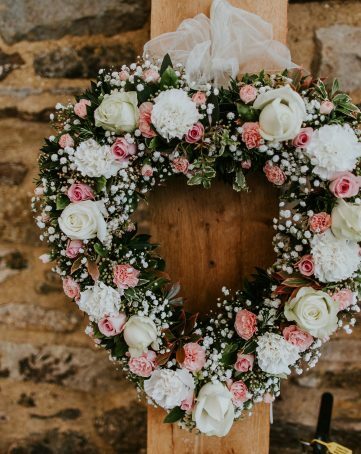 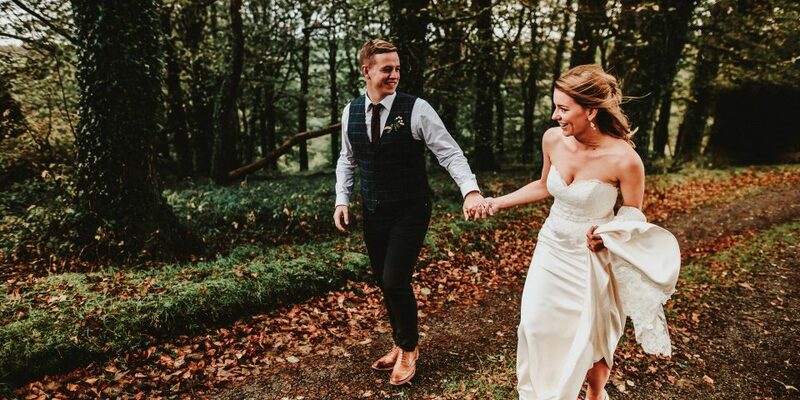 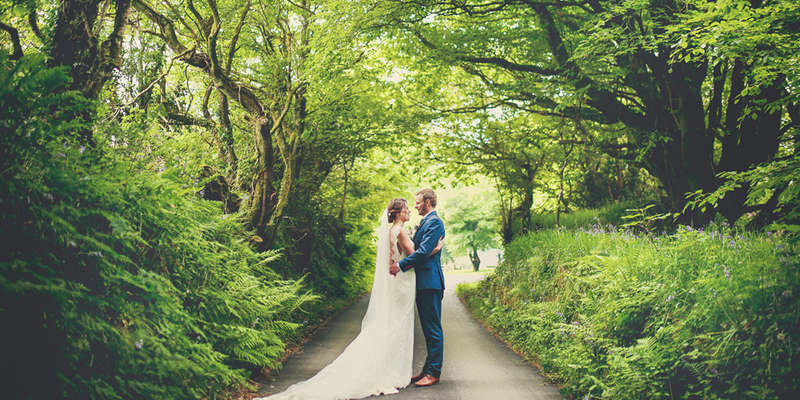 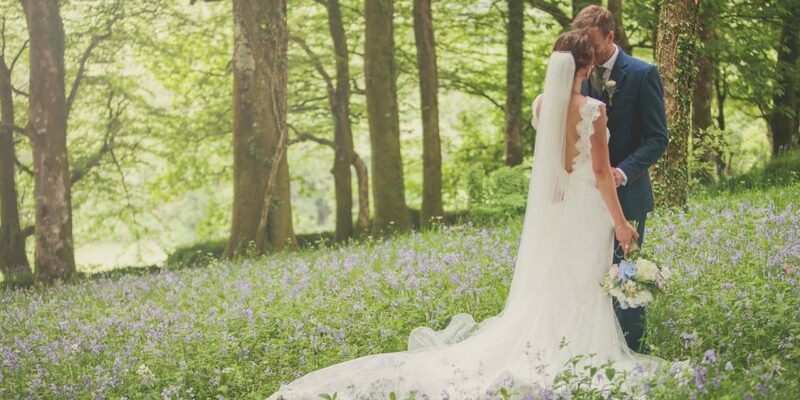 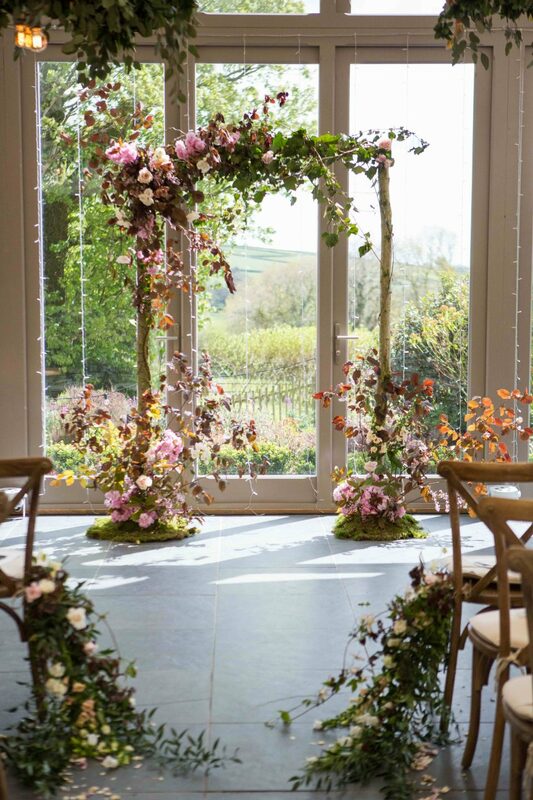 All of the weddings we host capture the romance of Cornwall perfectly with glorious views, natural stone walls and beautiful rooms to make your own, for your wedding ceremony, we provide a setting which you can tailor to suit your own individual style. 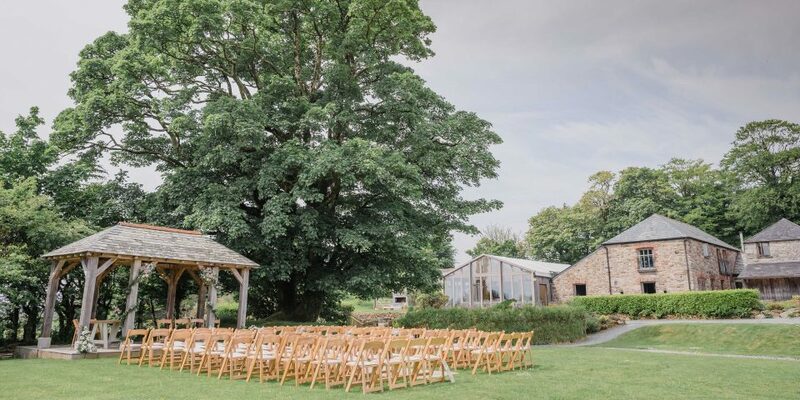 From the stylish Threshing Barn, to outside in our lovely grounds underneath the beautiful oak crafted Arbour through to the cosy Shippon Barn and now new for 2016 get married in our lovely garden room bringing the outside in.